Abstract: This presentation will cover a brief history of children’s museums with an emphasis on the impacts of educational development through play. The presenters will discuss how those goals are manifested in the construction of a new children’s museum in downtown Buffalo at Canalside on a redevelopment site challenging because of subsurface conditions, dense urban siting, and overhead obstructions. The impacts of design considerations on exhibits will be reviewed, as well as considerations for sustainable design, universal design principals, and the power of play. Main Speaker Bio: Gwen A. Howard, RA, LEED AP is Vice President of the architectural department. With over twenty-five years’ experience in areas of rehabilitation, historic preservation, education and cultural projects, Ms. Howard has completed work across New York State and Western Pennsylvania. Successful projects include the Allendale Theatre, Aspire Community Health Center, numerous public schools, Lancaster Police and Courts Facility and the Buffalo Zoo, including the South American Rain Forest Exhibit, the Buffalo Zoo Entry and Gift Shop, and the much anticipated new home for polar bears, the Arctic Edge Exhibit, open in the Fall of 2015. Ms. Howard is a certified New York State Code Enforcement Official. She sits as a member of the City of Buffalo Preservation Board, Chair of the YWCA of Western New York Board of Directors and on the Holy Trinity Lutheran Church council. She is a graduate of Savannah College of Art and Design, where she received a Bachelor of Fine Arts degree in Historic Preservation and attended the State University of New York at Buffalo, where she received a Master of Architecture degree. Reservations: Each individual society collects reservations for its group and calls them in with entrée selections no later than 3/7/19 to Frank Kizlik, TSC Treasurer, via phone at (716) 773-1652 or email at fjkizlik@roadrunner.com or tscofniagarafrontier@gmail.com ; Each organization will collect their own monies and provide a check (or cash) to the TSC treasurer on the night of the dinner. 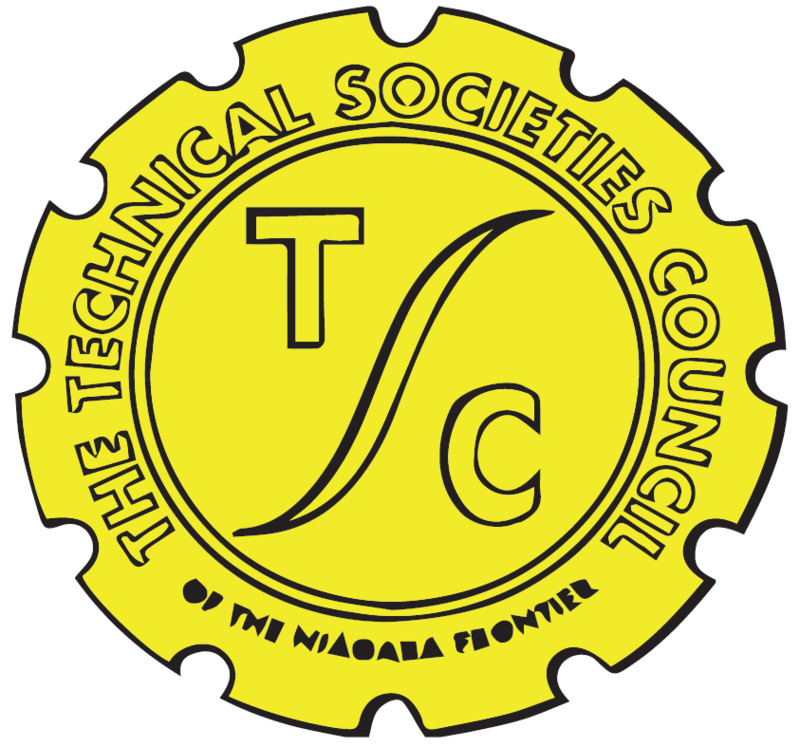 As a reminder, if a member of more than one society of TSC, just reserve thru one please.